The Gifts & Premium market is booming for company using the souvenirs to promote their company brand or building the relation with their clients. 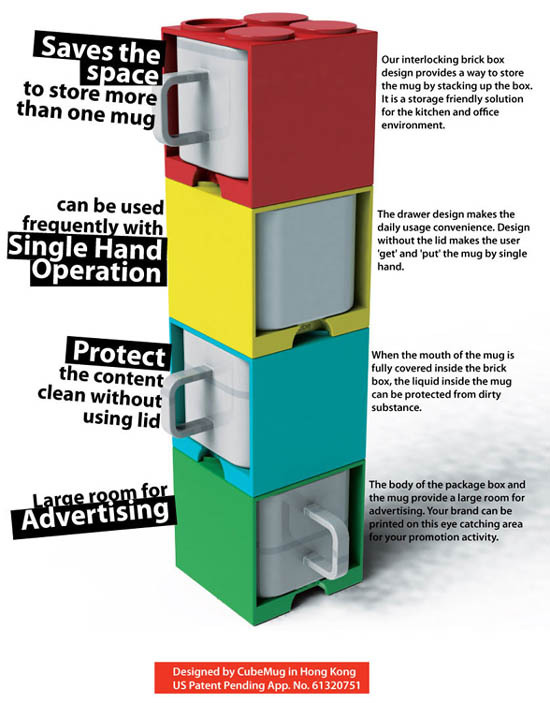 Cube Mug supplies you many trendy gifts items and to serve your customers. Click HERE or download the application form HERE to become our partner. Why partner with Cube Mug? Low price makes for easy sale. Joining the partner program is free and there is no upfront commitment. We only sell to resellers or distributors – ensuring that we will not compete with you. Clients inquiry to be provided to follow up. Your company contact information displays in our website for client contacting you directly. Selling Gifts and Premiums company, Retail shop, Online shop or Marketing and promotion company. To be our Normal Distributor, the initial order is 3,000pcs. To be our Sole Distributor , you have to place order and accumulated up to the quantity shown in below table within 1 year. You will have a sole distributor right in the coming year. * The requirements above is for reference only, it's not the same in different geographical area, please CONTACT US directly for the details. a) eNewsletter will be broadcasted to worldwide and help you to generate local inquiry. b) Marketing materials such as poster, leaflet and eNewsletter will be provided to you for your local marketing activities. All those materials will send to you by electronic format. c) All the product photos will be provided. Your contact information will be displayed in our website, banner and eNewsletter. Can I print logo on the Cube Mug? If your clients place small order, maybe you can buy cube mugs without printing, and print their logo separately. If you do not want to print the logo in your geographic area, we can help you, but there will be a printing set up cost of USB$200 plus an additional individual printing cost. Can I get some samples of cube mug? You can purchase 1 set from our online shop and the delivery fee should be at your cost. And you may provide your Fedex or DHL account to us. Or download the application form HERE (word document format, 38.5K). Please fill in and send back toCUBEMUG@CUBEMUG.COM.